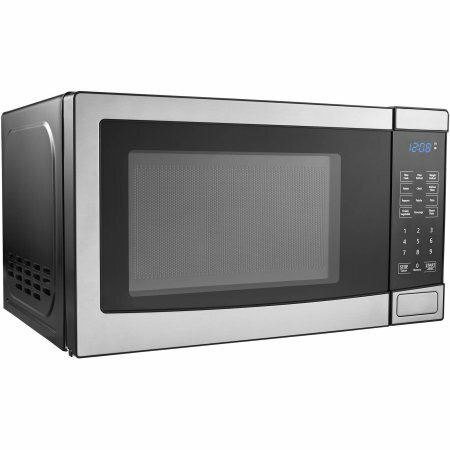 Mainstays 0.7 cu ft Microwave Oven, Stainless Steel by Mainstay at Baking Love. Hurry! Limited time offer. Offer valid only while supplies last.